I’m sitting here at my desk at work, compiling calenders for the 2009 Speedhunters motorsports year and just came across this video…. 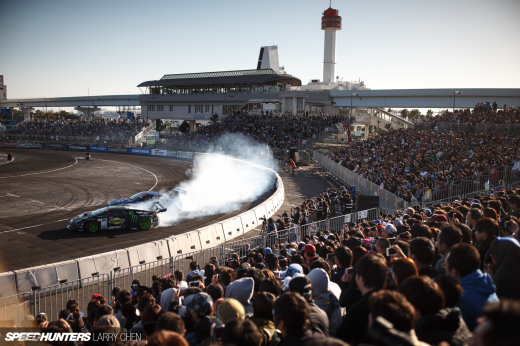 people tell me there is nothing which compared seeing D1GP in Japan….. Would you agree with that statement? I’ve only seen D1GP at Irwindale so I can’t really comment…. Its the true home of the real pro's of the drift game after all. We get so lucky here when they come tho, because in japan, they never get as close to them and the action as we do. Last time they came Jerz I was sitting with Team orange, Smoky, and JUN koyama and eating some bbq in the stands. This wouldnt be likely to happn in Japan, D1 is just way too big. Next step for me to accomplish is to chek D1 out at EBISU, already planning for 2010!